Merry Christmas Everyone! After a very busy holiday season I’ve been taking a little break the last few days. I get into my work zone and I don’t even notice how exhausted I’ve become. Lots of napping and couch time this past weekend. 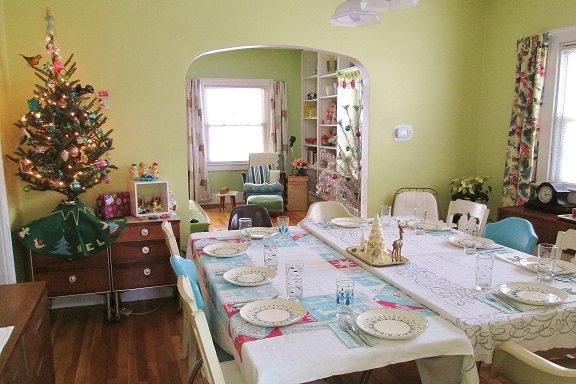 I managed to mix in a holiday gathering with friends and I’m having family over for a big holiday meal today. I hope you all have a restful and happy holiday with family, friends, and loved ones. My family is coming over today for a traditional Christmas Eve meal. Table for 10 made possible by and extra folding 6 ft table adjoining the dining room table. 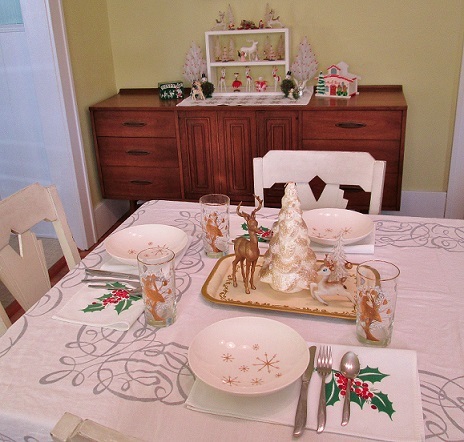 Add a few vintage chairs, and the most vintage holiday decor you may have ever seen, plus the most amazing vintage holiday tablecloth and voila! 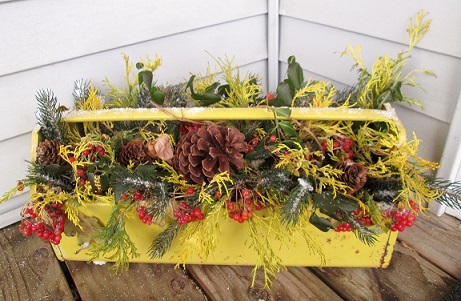 With the help of my little yard I gathered up a bunch of naturey goodness to make this thrifted vintage toolbox super festive and welcoming at the front door. I love it! More magical vintage holiday decor! This year I added some pinecone shaped lights to the kitchen nook, more silver vintage reindeer on the window sill, and a couple of bottle brush trees with mercury glass bulbs in the corner shelves. Still loving my vintage foil wreath with vintage blue bells, and my special custom artgoodies aqua doily stockings! 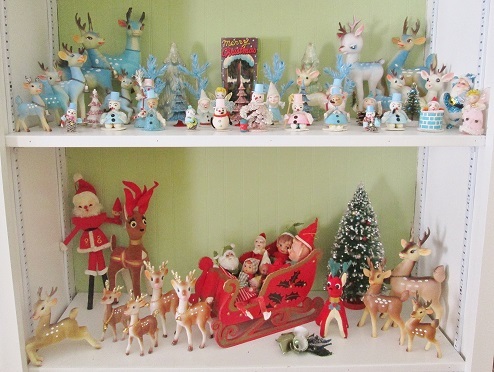 My Rare pink Rushton Santa makes an appearance on the shelf with this large size celluloid reindeer, fun decorated vintage tree, and 3 glitter sawdust reindeer! Yep, more vintage Christmas decor! Don’t forget, you can add or start your own collection by visiting the vintage holiday section of Vintagegoodies right here! I added a few more blue and pink friends this year. A couple blue and one pink tree made in Western Germany, and a couple of spun cotton pals- including the yellow haired angel, blue hatted pixie, and snowman with scraggly neck. The usual farmers market tree. I told the guy I needed a "skinny mini" tree and that's what I got! A lovely little tree that tucks right into the corner of the dining room on top of the new vintage cabinets I picked up this summer. 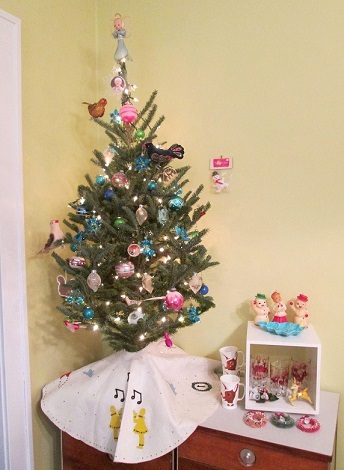 Decorated with a variety of vintage and handmade blue and pink ornaments. Plus some other awesome vintage holiday decor sits aside it. artgoodies and vintagegoodies will be shipping every single day through Dec 21st! 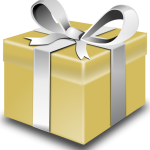 Plus, I’ll ship directly to your family and friends with items wrapped in tissue and tied with a bow! And one more thing! 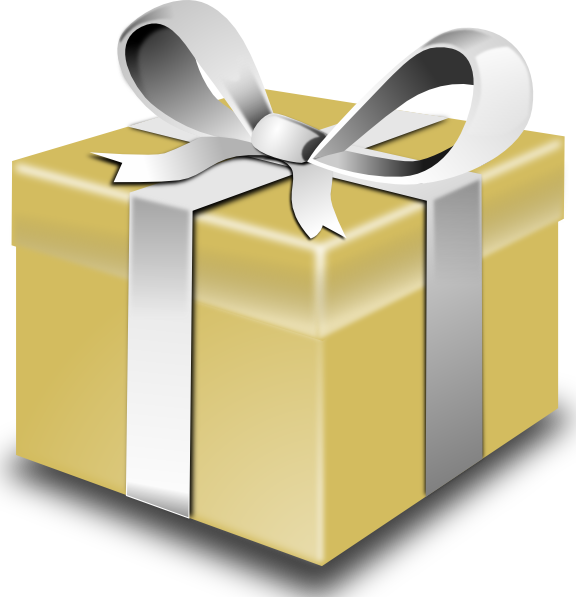 Don’t forget to “like” my business facebook page for sale coupon codes! Well, what can I say, I have quite the vintage holiday collection! Mostly from Japan. Plus, I have over 100 vintage Christmas holiday items on my vintage shop so you can create or add to your own collection. Click here for that. AND I have even more to list for you! In the meantime, here are a couple of pics of my own collection! 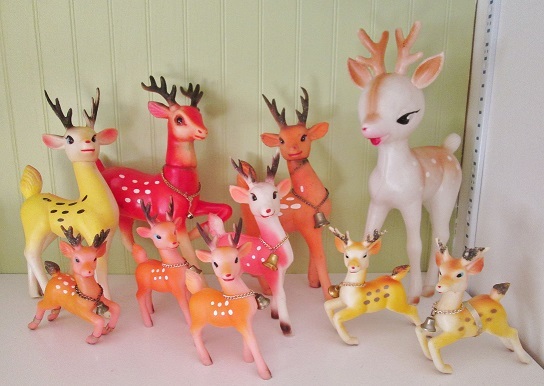 Some colorful vintage reindeer from Japan. I just added the large orange and yellow prancy ones this year. 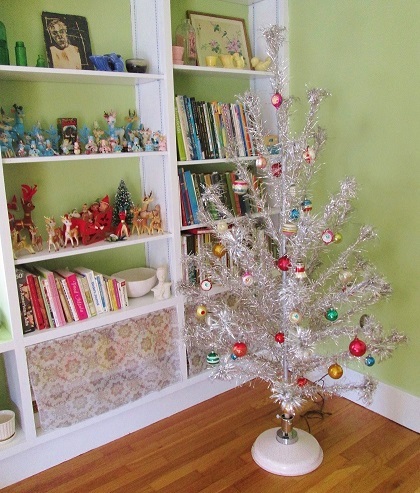 Vintage aluminum tree, ornaments, and yes- pale pink with glitter spinning tree holder! A couple of magical things I've found. WOW, what a day comin up! Here are the deals on wheels I have for you! First up, 20% OFF vintage all day with code CYBERMONDAY at checkout! Right here at my vintage shop, www.vintagegoodies.etsy.com THEN! Get out your list and check it twice, get ready to save big at 11 am! select artgoodies towels and aprons on sale at One Kings Lane Here’s my tip for those sales, grab fast! Items sell out quickly and it is afterall the biggest online shopping day of the year! Now, I’m off to brew coffee and get ready for the biggest shipping day of the year! Happy Shopping! 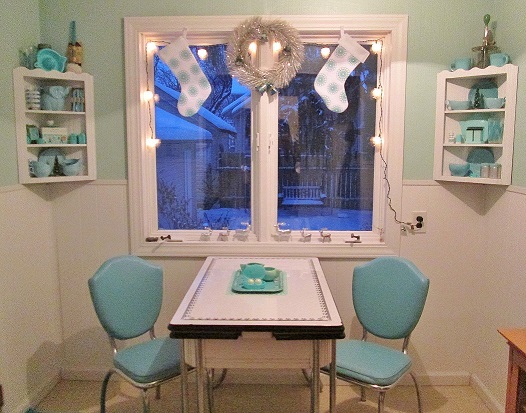 Color of the Month December 2013! 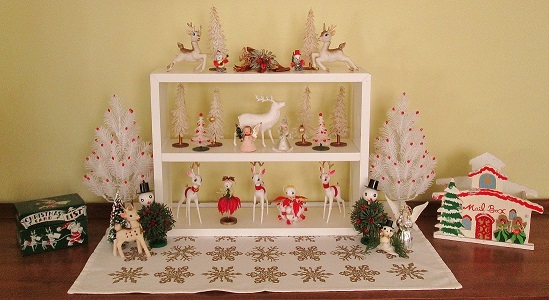 Fave items: white trees with berries, white and gold plastic trees, gold holiday corsage, and of course all the funny little pixies and reindeer! Plus the mailbox from Japan and Christmas card list box. Oh AND a very limited edition artgoodies gold snowflake towel is now available! Fave table setting items: off white and gold tall tree candle, white gold tree, Star Glow bowls, gold quail glasses, silver scroll vintage tablecloth, and the awesome vintage holly napkins! Plus the new vintage Broyhill Sculptra credenza makes its first blog appearance!